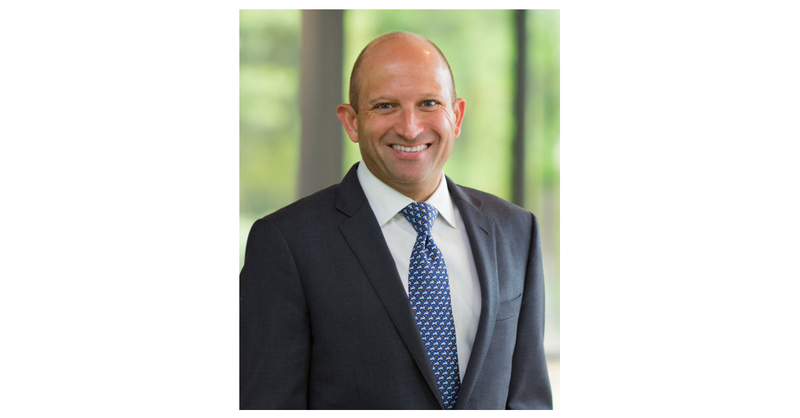 ST. LOUIS–(BUSINESS WIRE)–Emerson (NYSE: EMR) announced today that Lal Karsanbhai will succeed Michael Train to become executive president of Emerson Automation Solutions, effective October 1. As previously announced, Train will take over as Emerson’s president and will also serve as chairman of Automation Solutions. In his new role, Karsanbhai will oversee a business with expected 2018 sales of $11.4 billion and more than 53,000 employees across the globe. Emerson Automation Solutions serves a number of industrial manufacturing industries, including oil and gas, chemical, power, food and beverage, life sciences and water and wastewater. He also will join the Office of the Chief Executive, which is responsible for the company’s global business strategies. Karsanbhai holds a bachelor’s degree in economics from the University of Michigan and a master’s of business administration degree from Washington University in St. Louis. Statements in this press release that are not strictly historical may be “forward-looking” statements, which involve risks and uncertainties, and Emerson undertakes no obligation to update any such statements to reflect later developments. These risks and uncertainties include economic and currency conditions, market demand, pricing, protection of intellectual property, competitive and technological factors, and the impact of the Tax Cuts and Jobs Act, among others, as set forth in the Company's most recent Annual Report on Form 10-K and subsequent reports filed with the SEC.